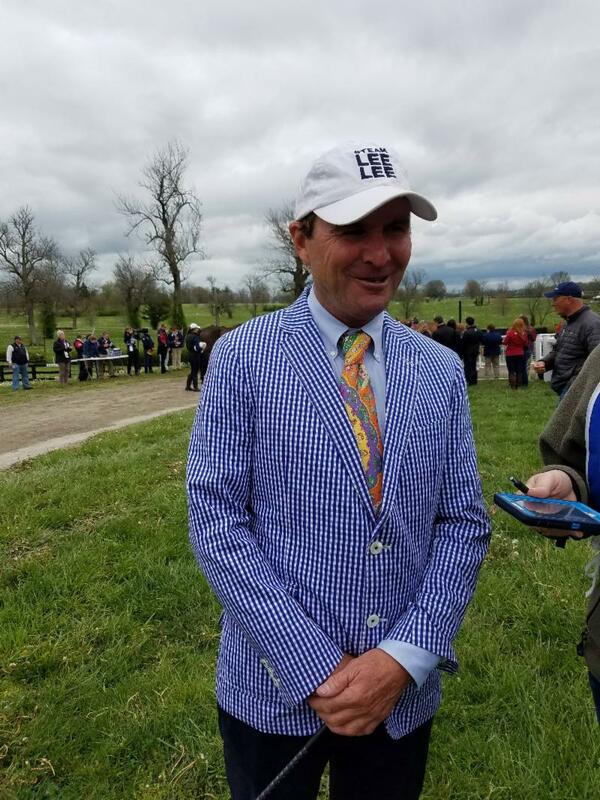 Lexington, Ky., April 25, 2018 — It was a drama filled first day at the 2018 Land Rover Kentucky Three-Day Event as seven horses were held at the first horse inspection, though all but two would make their way through the inspection process to move on to the next phase of competition. The first horse inspection is a chance for the ground jury of Christian, Landholt (SUI), Sue Baxter (GBR), Jane Hamlin (USA) and veterinary delegate Karen Nyrop (USA) to see the horses and determine if they appear fit and sound to start in the competition. Caroline Martin’s Spring Easy, Colleen Loach’s Qorry Blue D’ Argouges, Sara Gumbiner’s Polaris and Alexandra Knowles’ Sound Prospect were all held, but then accepted upon re-inspection. Erin Sylvester had a rough start to her weekend when both of her mounts, Mettraise and Paddy The Caddy, were sent to the holding box. Paddy the Caddy was passed upon re-inspection, but sadly Mettraise was not. Joe Meyer of New Zealand’s Johnny Royale was withdrawn after being held. 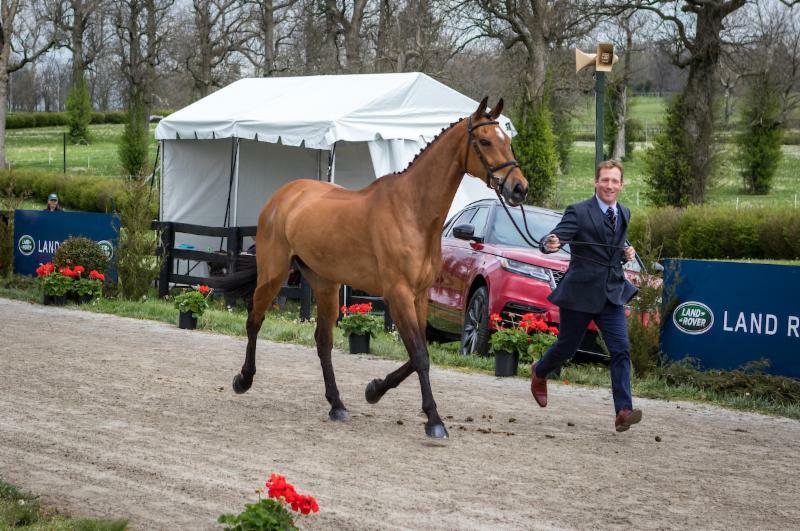 Two horses on the entry list, Veronica ridden by Lauren Kieffer and Obos O’Reilly ridden by William Coleman were on the entry list, but did not present at the first horse inspection, as they will be contesting Badminton Horse Trials in England next week. The remaining 46 horses will start the dressage Thursday, the first of three phases for these brave horse-and-rider pairs. Dressage will run Thursday and Friday, with the exciting cross-country on Saturday, and the event culminating in a nail biting finish in the show jumping on Sunday. Phillip Dutton is clearly hoping to win a new pair of Dubarry of Ireland boots as the best-dressed man at the first horse inspection. The first horse inspection is a chance for the riders to “strut their stuff” along with their horses, and the best dressed man and woman from Wednesday’s inspection will be chosen and awarded a pair of Dubarry boots. 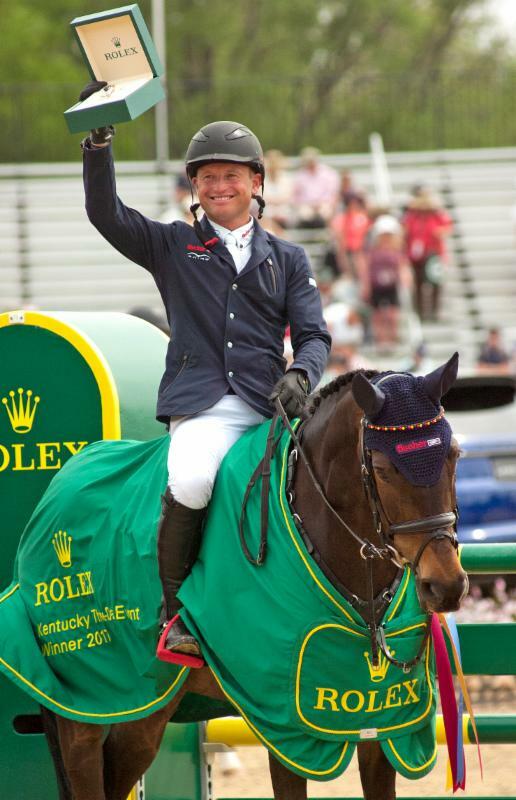 The Land Rover Kentucky Three-Day Event is the nation’s premier three-day event. 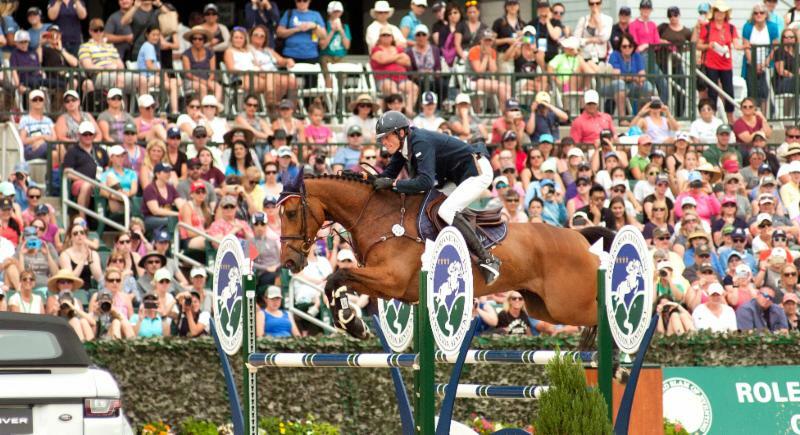 Known as “the best weekend all year,” this multi-day competition features the world’s best horses and riders vying for their share of $400,000 in prize money, as well as a shot at the $350,000 Rolex Grand Slam of Eventing which is awarded to any rider who wins the Land Rover Kentucky, Mitsubishi Motors Badminton and Land Rover Burghley Four Star Events in succession. 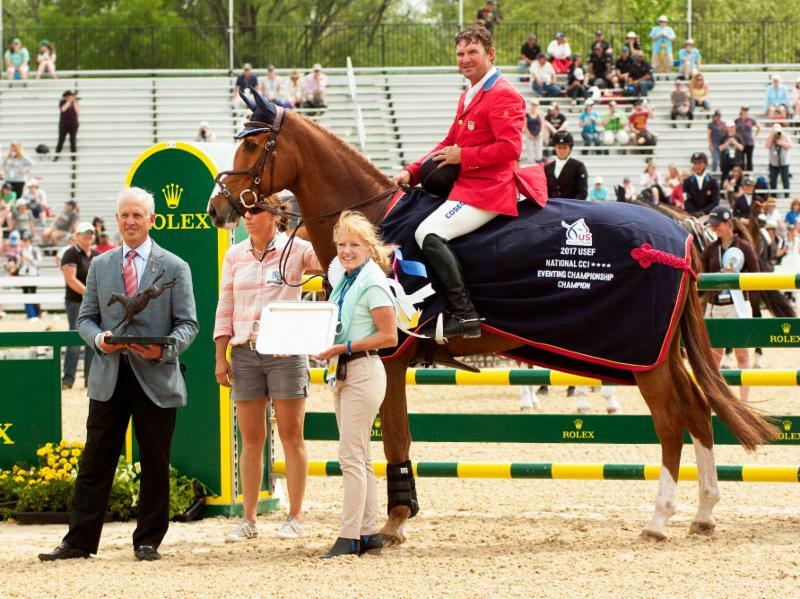 Land Rover Kentucky is one of only six annual Four Star Three-Day Events in the world and the only one in the Western Hemisphere. 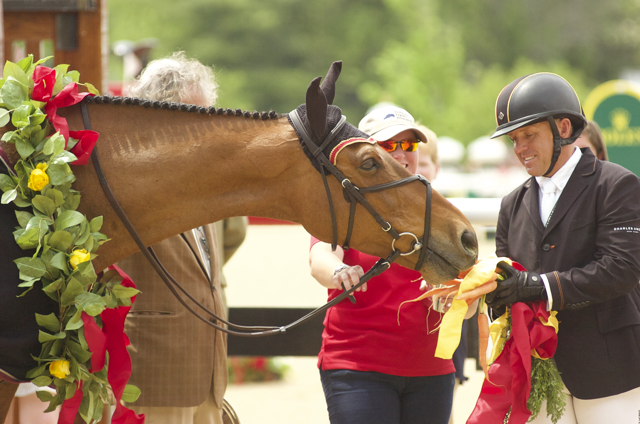 This event also serves as the Rolex/USEF CCI**** championship for the American riders. Also featured as a part of the competition is the Dubarry of Ireland Nations Cup Team Challenge, with each team vying for $20,000 in prize money. Four teams will line up for their share of the winnings. 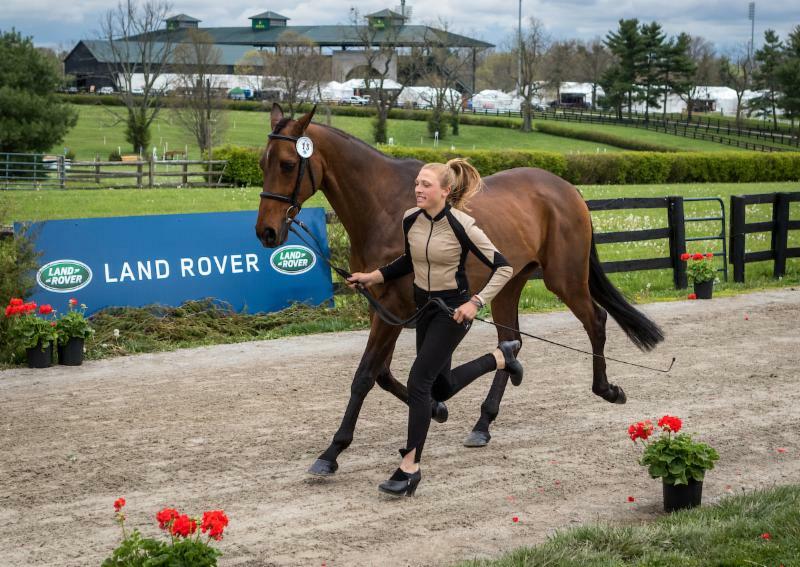 The Land Rover Kentucky Three-Day Event will be broadcast on NBC on Sunday, May 6, from 2:00 to 3:00 p.m. EDT. It will also be broadcast on the Olympic Channel on May 26, from 3:00 to 4:00 p.m. EDT. 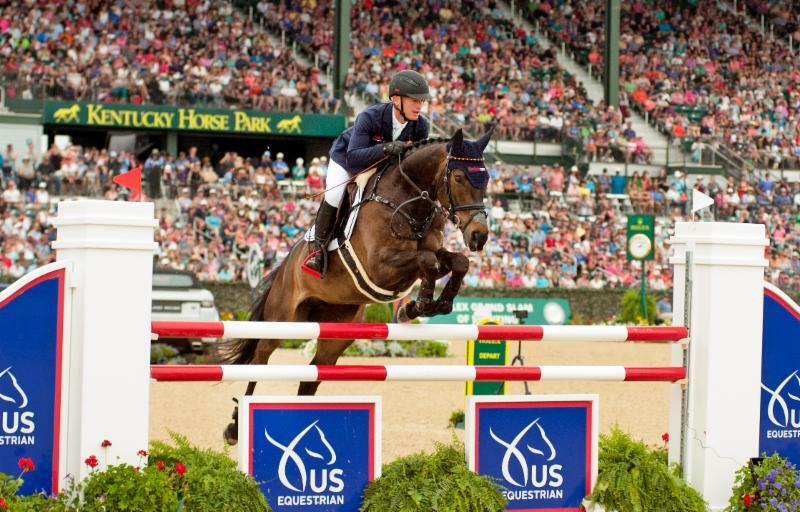 USEFNetwork.com will livestream the competition in its entirety. Competition will also be archived and available on demand. 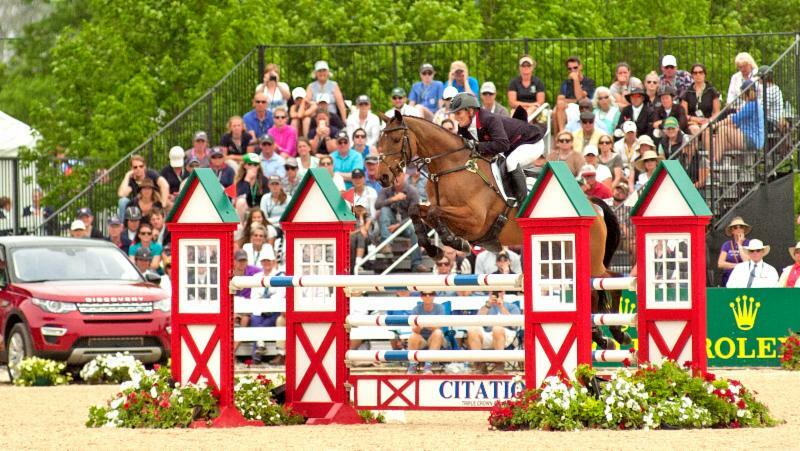 The Land Rover Kentucky Three-Day Event will host a $225,000 Invitational Grand Prix on Saturday, April 28 after the completion of the cross-country phase. In addition to the $225,000 Invitational Grand Prix, there will be a $35,000 1.45m FEI ranking class on Friday, April 27, following the completion of the CCI’s dressage competition. Spectators can also shop at the Sponsor Village and International Trade Fair with almost 200 booths and tents. Land Rover Kentucky also features tailgating, glamorous camping “glamping”, a fund-raising dinner on Thursday evening, the Head Up Heels Down 5K race on Friday evening, and Champions Live! on Sunday morning.